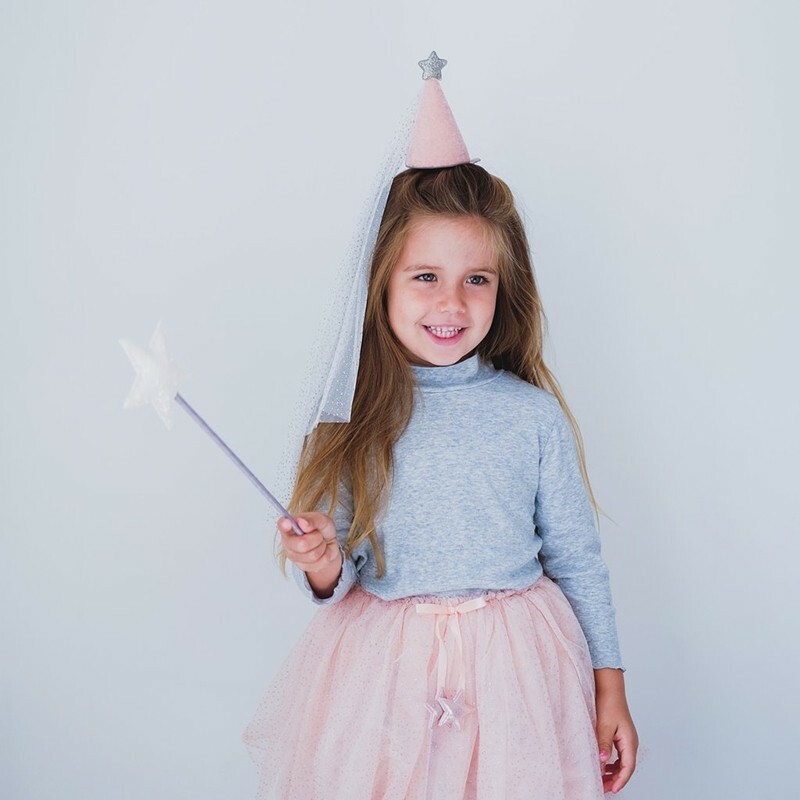 With gold glitter dots and 6 layers of fabric, this tutu has an elasticated waistband to fit all ages from 3-10. 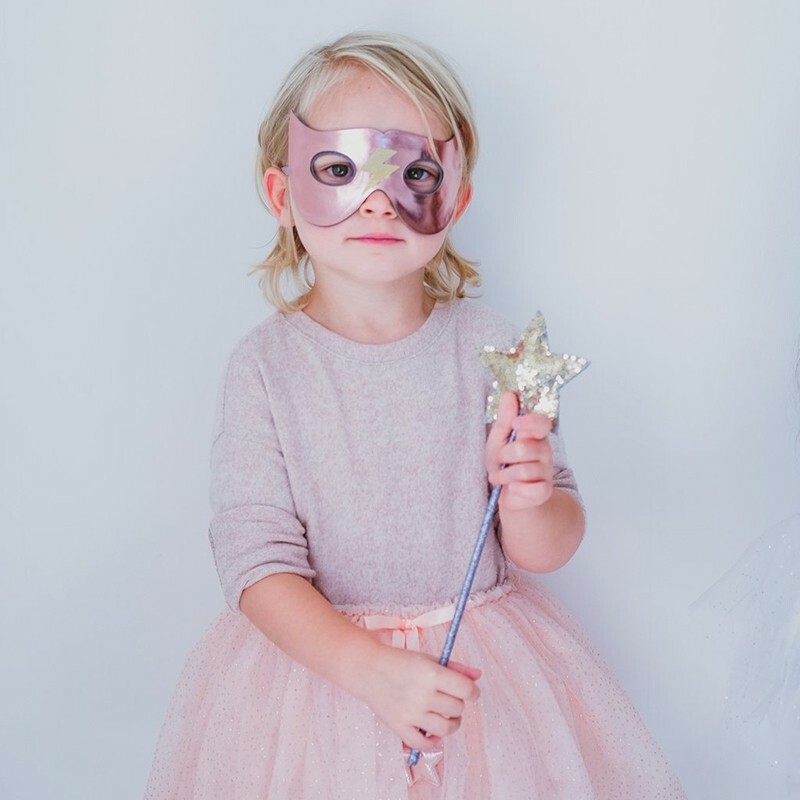 From parties, to play, to everyday, this tutu can be worn in lots of different ways. 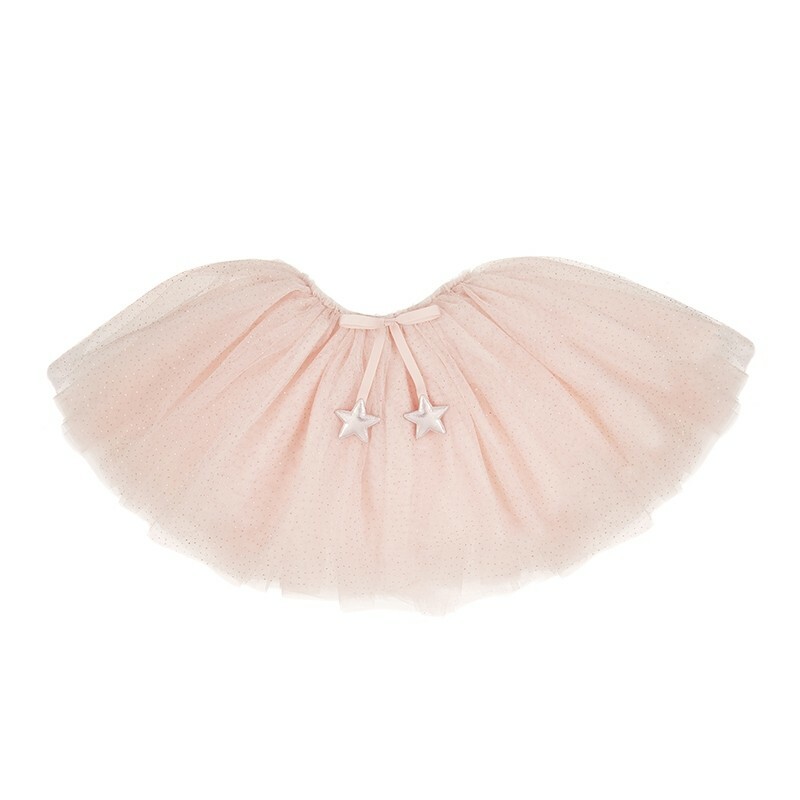 Pink sparkling tulle princess or fairy tutu. 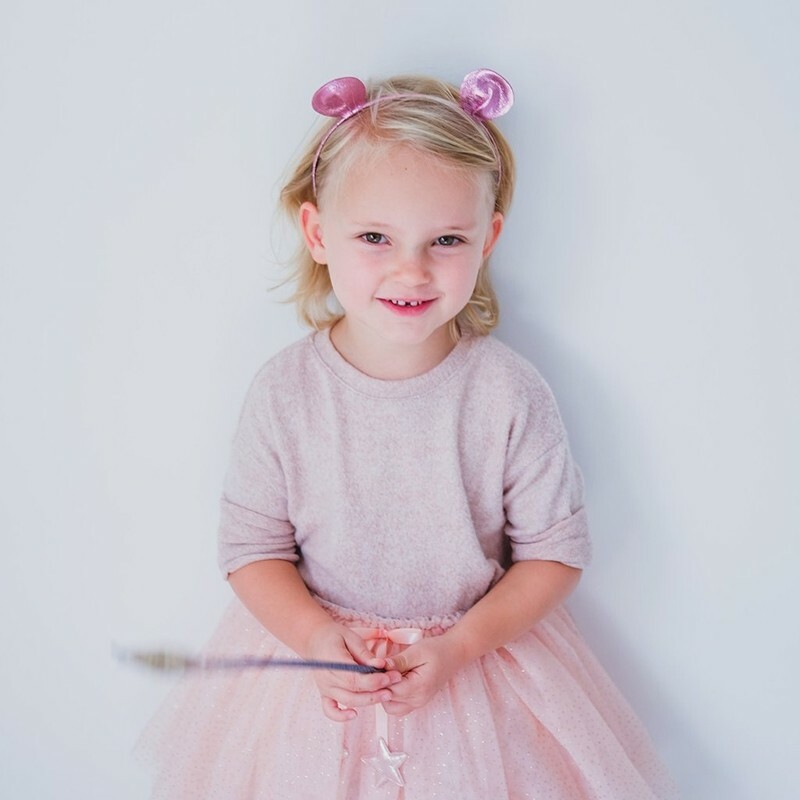 Pale pink tutu.